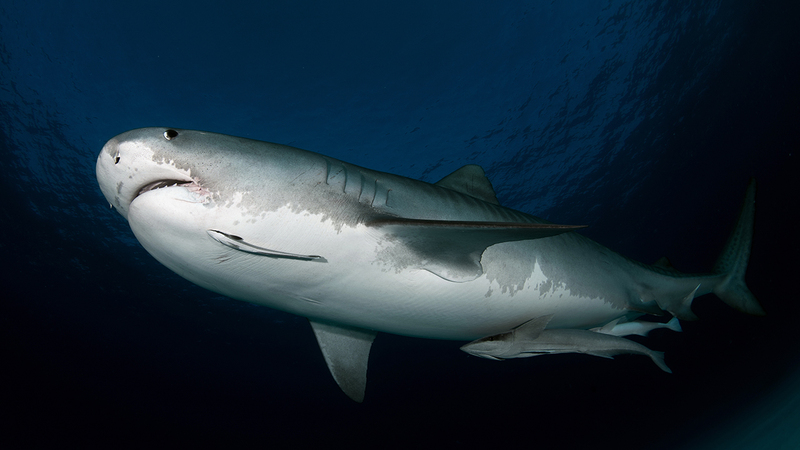 COSTA RICA -- Authorities say an American tourist was killed by a tiger shark while she was scuba diving in Costa Rica. The attack happened last Thursday while she was diving in an area known as Manuelita in Isla del Coco National Park. According to the Ministry of Environment in Costa Rica, the 49-year-old woman and her diving instructor were attacked by the shark as they were making their way back to a safety stop. The instructor tried to scare off the shark when he saw it headed their way, but the shark got hold of the tourist's legs. The woman's last name is Bhandari, the ministry said. A man waiting on the boat also suffered severe injuries to his legs in the attack.